While telecom companies are struggling on the financial front with declining margins and diluted usage (thanks to OTT services), Zong is gearing up with its 4G offerings to place itself as the top data network in the country. Zong has apparently realized that telecom operators can’t race with OTT services — especially for basic telephony such as voice and SMS — but instead they can work on strengthening their infrastructure to become first choice operator for any OTT user. 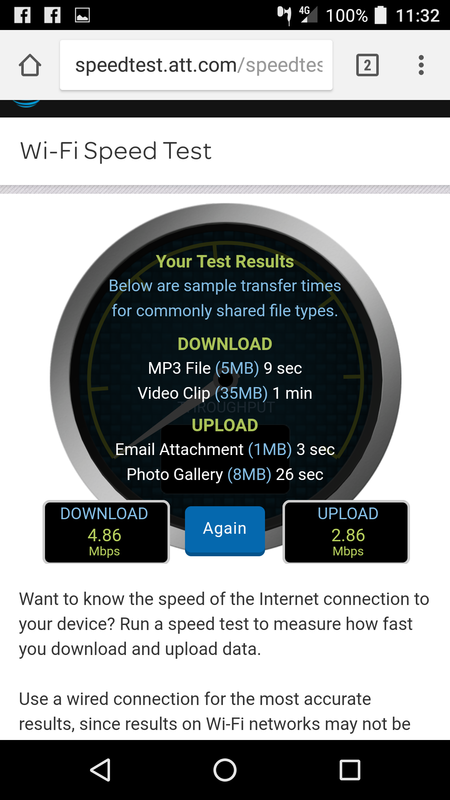 This is usually possible only when you are able to meet bandwidth demands with high speed and reliability. Zong has, for this purpose, made sufficient investments in hardening its network. In fact it has now more than 7,000 4G enabled towers to serve its customers with high-speed internet at a price that is affordable for everyone. As mentioned above, the rise of smartphones and OTT services had created room for a solid and affordable data operator. While we agree that wireless internet can not beat wired or fixed broadband, Zong has managed to meet customer demand for solid and affordable internet. As a result, Zong today sells more than 70% of all data SIMs in Pakistan. Not only this, they also hold 75% of the mobile broadband (MBB) device share in the country. This actually means that if you want to buy a dongle or data SIM, Zong is the default choice — all thanks to its wide, deep and thorough 4G coverage. Not to mention, Zong has announced that it will convert its entire tower-base of 10,500 sites to 4G by the end of the year. This essentially means that Zong’s entire network will be 4G enabled within next few months. For now, their 4G market share is 75% and this will only grow further with added coverage and strong back-haul support. While you may know that 2G and 3G ARPUs of Pakistani mobile phone users hover around Rs. 200 mark, the least possible average revenue per user for data SIMs and MBB devices is Rs. 1,500. This actually means that for every MBB device or data SIM sold by Zong, other operators will have to sell at least 7 SIMs to match Zong’s throughput. It is yet to be seen how other market players are going to respond to Zong’s placement, let alone come near to what Zong is offering. Zong is undisputed leader no doubt about it. had been using it from two years. Never had a single issue! Great speed and uptime in South Punjab! Here is in District Rahim Yar Khan many towers still working with 2G services. Very bad team work of Zong here! Jazz responded to Zong MBB dominance poorly. I want to know the name of Jazz’s marketing genius who priced Jazz MiFi and Wingle 4500 and 3500 respectively at a time when Zong has much better 4G footprints and their devices are available against 2500 and 1500 Rs for the same in open market. With this strategy it will be tough for Jazz to compete with Zong because 75% users are already on Zong and perception is well set as well. Agreed, Jazz should’ve responded with cheaper devices along with bigger and a bit cheaper packages to stay competitive. The only package they’re offering right now is 25GB, which isn’t sufficient for most MBB users. Jazz should introduce 50-200GB MBB packages if it wants to stay relevant in the MBB market. Well Jazz has to maintain some standards and as both Warid and Jazz are merging so at the moment they do not want new customers to rush in. Zong should launch 3G/4G services at its 900 MHz band which will solve indoor coverage problems. Bhai phir 2G kis pe chalyen gay? 1800 MHz toh pehle hi sara 4G pe hai. So 2G should be their focus? Their focus is 4G that is why they reduced 2G spectrum and shifted to 4G. But they can not turn off 2G at all because still their little more than 50% users are on 2G. Zong has poor coverage in Karachi too.. Getting 200,300 kbps download speed on 4G. Very poor service. The main issue is reliability , as earlier was in the case of warid, but now warid-jazz is utterly [email protected] , 4g speed equals 3g, many times signals dropping , sometimes message sending fails.there reps do nothing after asking for your phone,location and time of issue , what is this nonsense ! 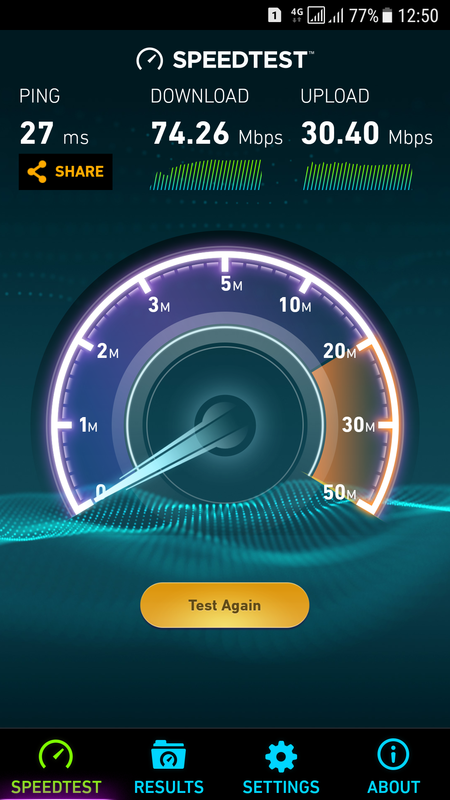 Though zong 4g has good user feedback but their overall network quality is still questionable . PTA please wake up , do your work havesome checks and balance . i got it too and it says for 6 months WOW! Jab New customer hota ha tab milta ha and sometimes har bar renew karo to 10GBPS milta ha ( on 100GB Package ). What does OTT stand for? You should have given the full term the first time you used the abbreviation. Never assume that every reader knows what is in your mind. itni speed kaheen nahin aati, main nay bohat saray areas main check keya hay 30Mbps tak bhe bamushkal speed jati hay. Railway station py 5mb 6MB download speed hoti thi par ab km ho gai hai speed. Koi bata sakta hai k Zong VoLTE kab start kar raha hai? Best Mobile internet = Zong, but other services rates are expensive and administration is super lazy + corrupt. No other Pakistani network have stable mobile internet. Jazz gives 0.5Mbps while Telenor have coverage issues, like about half of Faisalabad CITY doesn’t have 3G/4G coverage by Telenor, switches to 2G then freezes there. No ZONG 4G here in Gwadar yet. Warid is the leading network here, launched 4G ages ago including Ufone with their 3G.